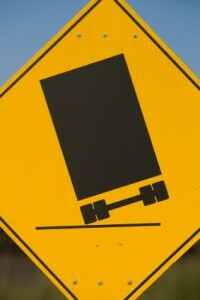 Anyone who drives Highway 8 regularly is familiar with having large trucks in the next lane during their commute. 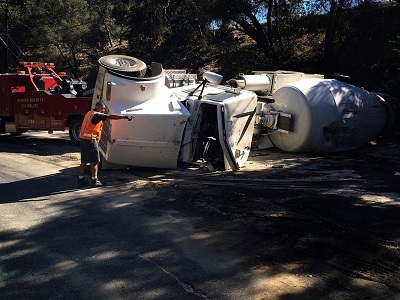 We see these big rigs hauling goods so often we almost forget how dangerous they are. 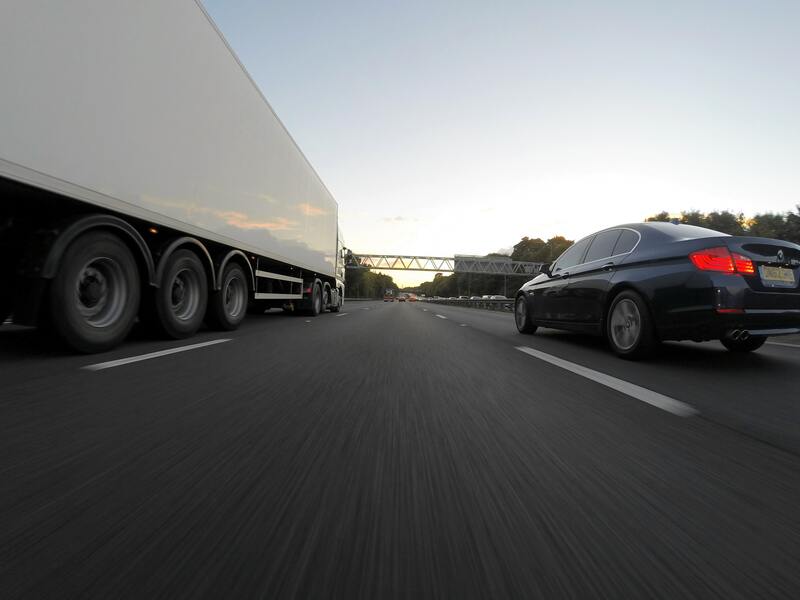 According to the Federal Motor Carrier Safety Administration (FMCSA), there are well over 250,000 accidents involving large trucks each year on America’s roads. 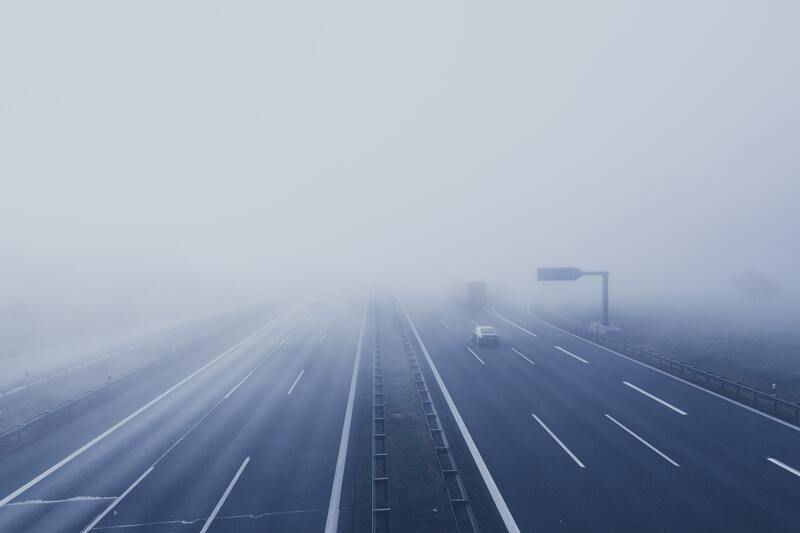 These accidents injure over 60,000 people and leave over 3,000 dead. 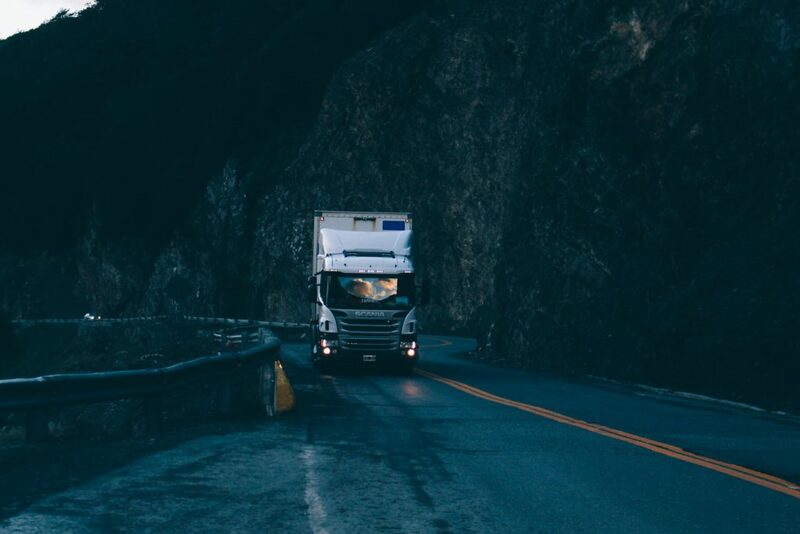 The Federal Motor Carrier Safety Administration (FMCSA) is continuing to enforce commercial truck and bus safety regulations despite the recent government shutdown, according to a recent report in Landline Magazine. 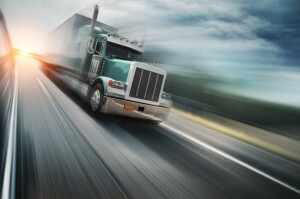 The Federal Motor Carrier Safety Administration (FMCSA) recently announced that its efforts to create a medical provider database for commercial truck and bus driver care is on track, with an expected completion date of May 21, 2014. 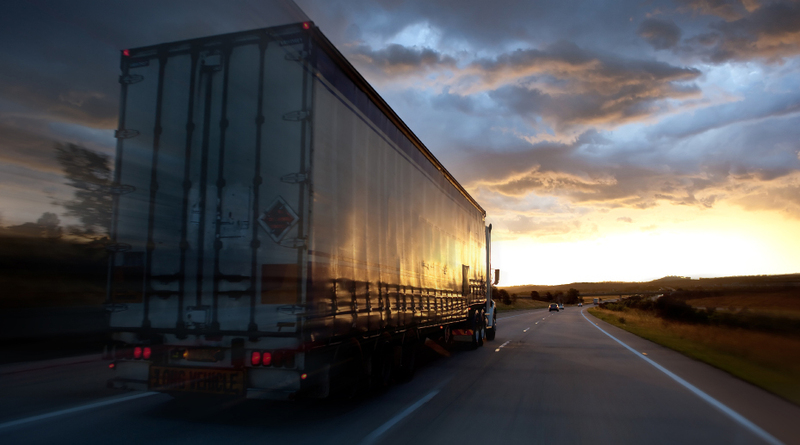 The Federal Motor Carrier Safety Administration (FMCSA) recently announced changes to the Hours of Service (HOS) rules. These rules govern how long truck drivers may work in a day and in a week, and it sets minimum rest times that drivers must observe before getting behind the wheel again. Several new HOS rules go into effect this week. At the heart of the controversy is a requirement that would effectively cut drivers down to 70 hours in a workweek, a decrease from 82 hours. Drivers would be required to rest for 34 consecutive hours – with two periods covering the time between midnight and five a.m. – before they could start a new 70-hour workweek. A motorist was killed in a PT Cruiser and semi truck accident that occurred on October 21 at about 8:30 p.m. in the Linda Vista area. Initial reports suggest that a fully loaded semi-truck heading on northbound 163 was hit by a PT Cruiser. Once the PT Cruiser hit the semi-truck, it was dragged for about 100 feet before the truck finally came to a rest.